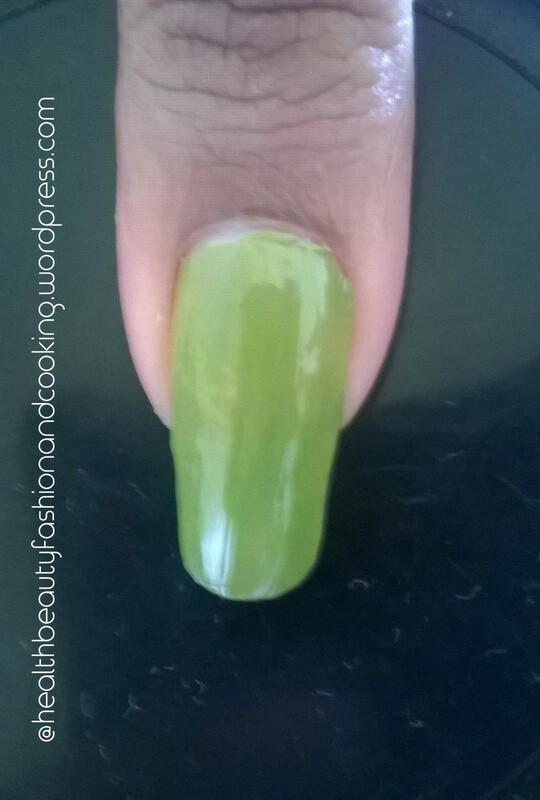 Well this weekend my sister got me this green color so i decided to give it a try. 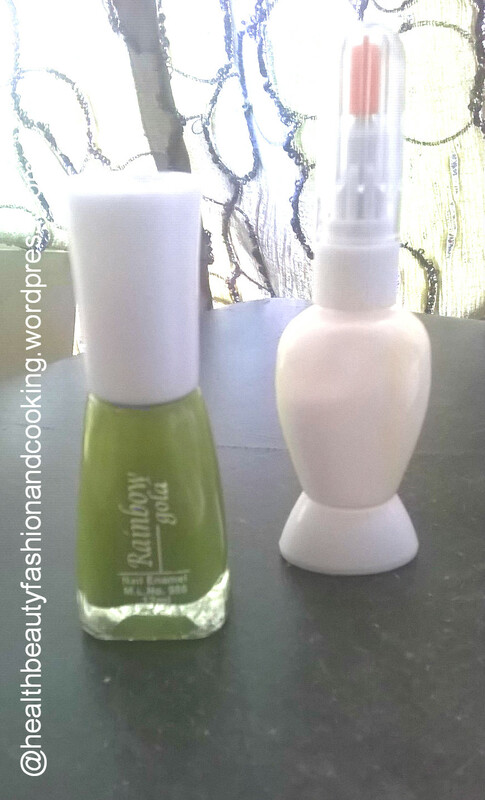 When your base coat is dried up apply two coats of your choice color nail polish so as to give it a desirable look. 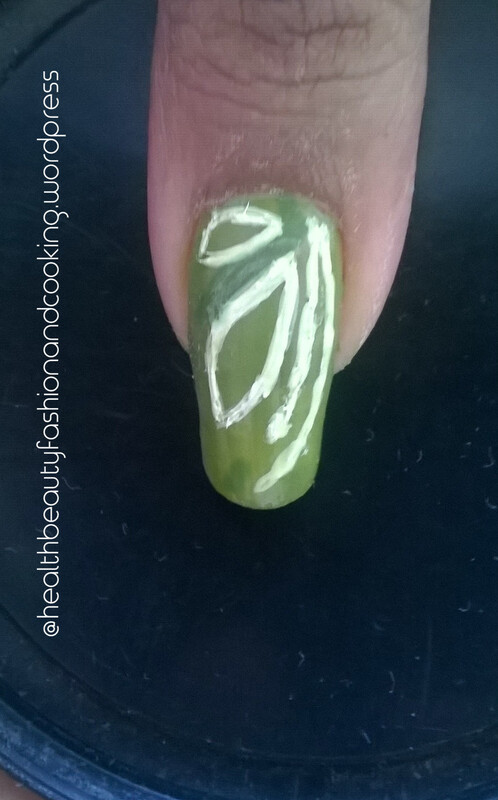 Now to give it a little sparkle using a striper brush inside the leaf shapes either on one side or you could fill it up.Its all up to you. 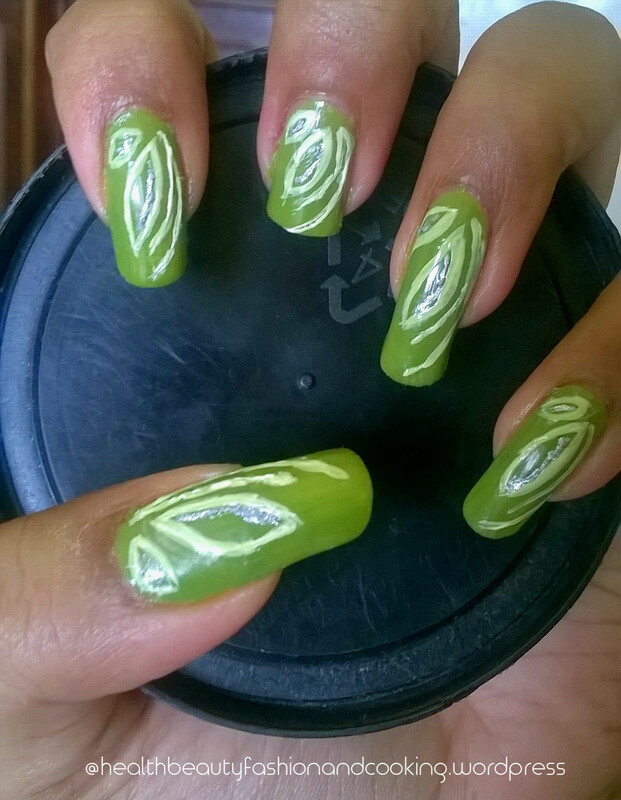 Come on now its your turn to give this nail art a try & do post a pictures of it with different color of your choices.